we care deeply about our patients. 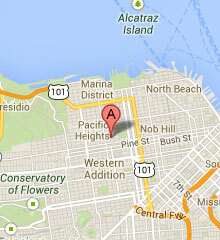 PGOMG is one of the largest and most experienced private OBGYN practices in the San Francisco Bay Area. All of our physicians are board certified in obstetrics and gynecology, with education and training at some of the nation’s top universities. Pacific Gynecology and Obstetrics Medical Group offers patients comprehensive OBGYN care in a warm, friendly environment. I love my doctor... her patience, care and communication. She explains everything in a clear but sensitive way.